Hundreds of Two Rivers Housing tenants have enjoyed a warmer – and cheaper – winter thanks to new programmes of home insulation and heating upgrades. 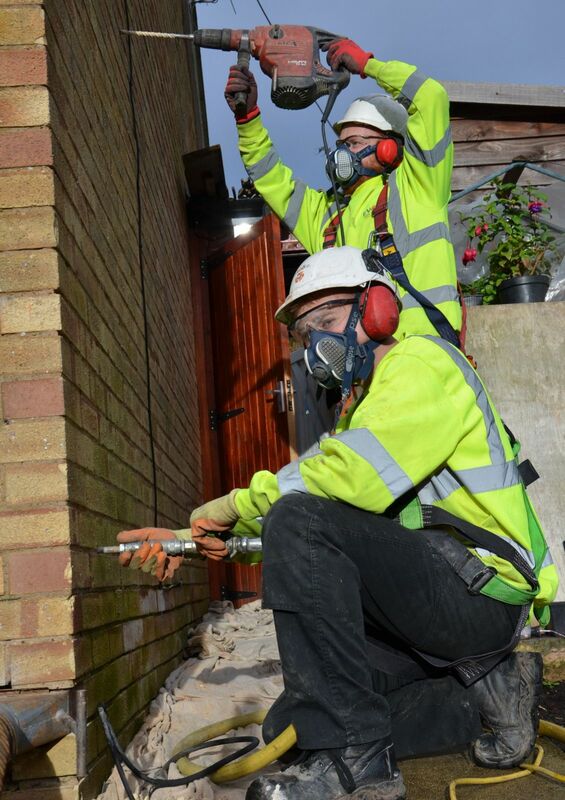 More than 900 of our properties with electric or solid fuel heating and a low energy rating were assessed to see if they would benefit from cavity wall or loft insulation, and over 200 have been improved. This is expected to translate into energy savings of nearly £800 per household over a three-year period. The project has been possible due to funds from Scottish Power as part of an Energy Company Obligation which the ‘big six’ energy companies have signed up to. 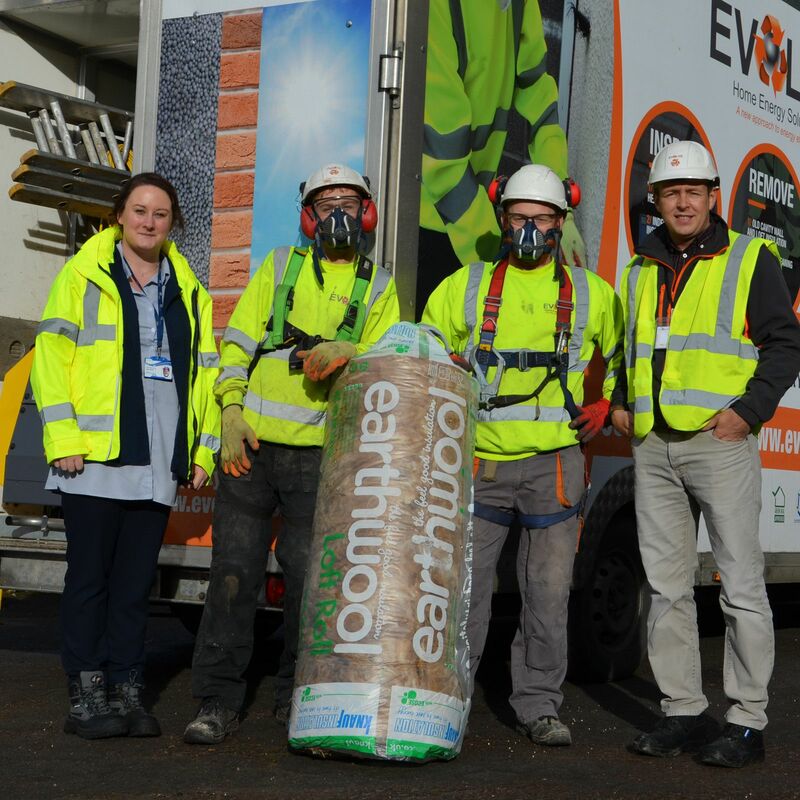 It is being delivered on our behalf by Monmouth-based Evolve Home Energy Solutions. We are also currently replacing electric storage heaters with full gas central heating for tenants in 35 homes in two streets in Lydney, thanks to funds from National Grid Warm Homes Fund, directed at the top 25% most deprived areas of the UK not currently served by gas. Our bid was one of 45 to be successful, out of more than 230 applications. We will continue our work to improve the warmth and energy-efficiency of our tenants’ homes through further projects. Eve and Tom Waring are among the first to benefit from the new gas heating in their Lyndey home. “We were on a key meter before and our night storage heating was expensive,” said Mrs Waring. “Being warm is very important to us. We lived in Spain for over 10 years before moving back to the Forest of Dean, so it is wonderful to now have the flexibility to have the heating on or off whenever we like. You just don’t get that with night storage heating. 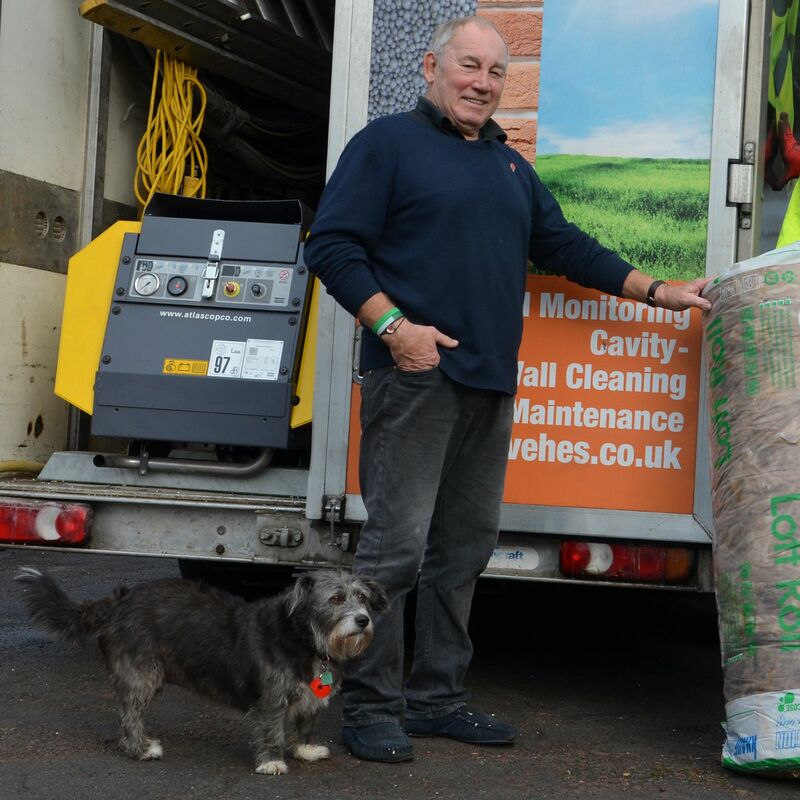 We expect all our tenants converting to gas and receiving the new loft and cavity wall insulation will feel the warmth and see a welcome reduction in their energy bills.